‘It seemed like a good idea at the time….’ is a thought many of us has had, and most of us want to avoid! 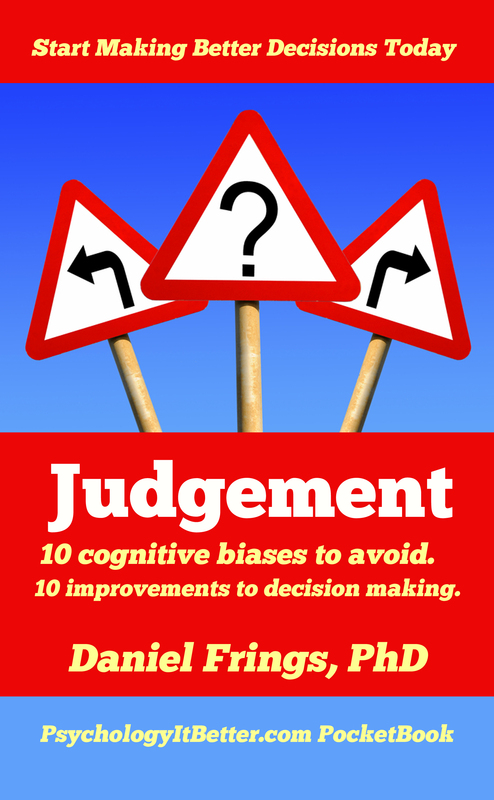 This volume will help you understand how different cognitive systems introduce systematic errors in the way we think and how to overcome them to improve your decision making. Each concept is presented concisely in less than 600 words, with a minimum of jargon and technicality. For each of the biases discussed a number of strategies you can immediately employ to minimize their effects are presented. Buy Better Influence today as a Kindle Ebook ($2.99) or Paperback ($5.99) as by clicking these links (will redirect to Amazon). 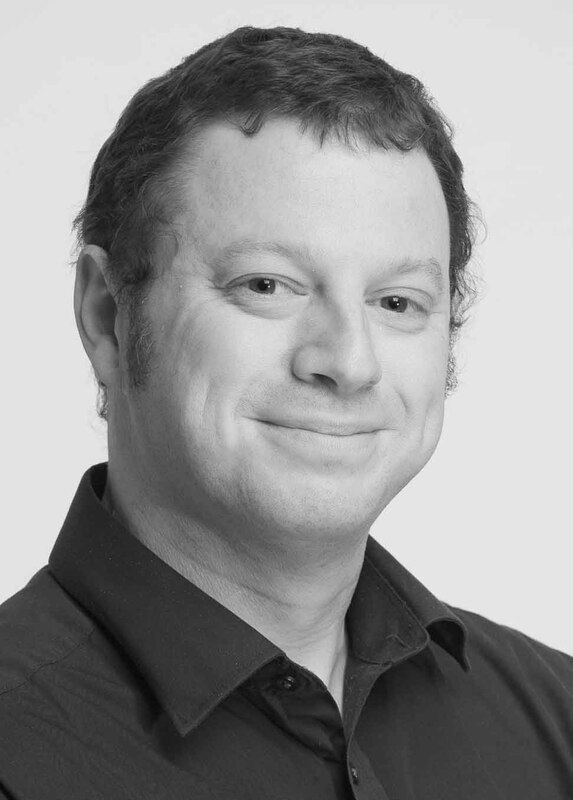 Daniel Frings holds a PhD in Psychology and is an Associate Professor in the discipline. He has published research extensively in various fields including decision making, performance, health and social influence. He curates www.PsychologyItBetter.com, a blog which aims to show how psychology can improve our everyday lives in ways both large and small.